Movie poster designed for Vulo Radev’s historical drama with outstanding artwork by Czech graphic designer and illustrator František Zálešák. 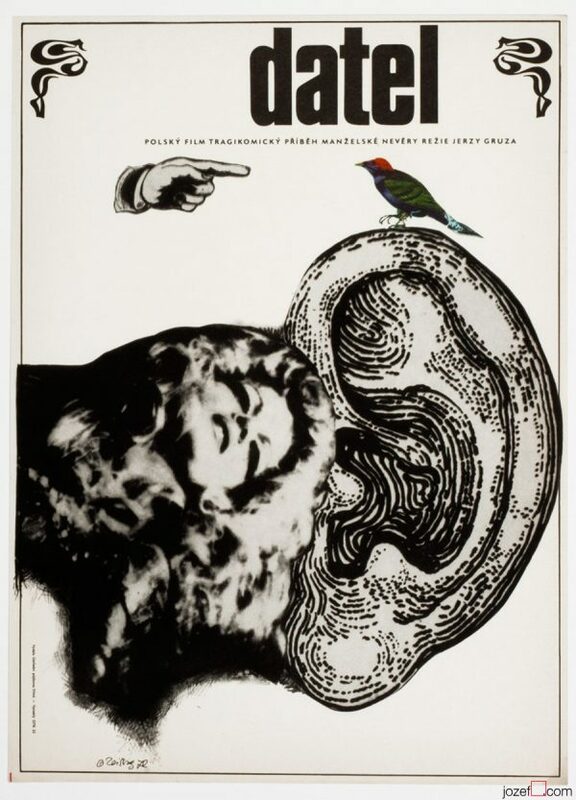 František Zálešák’s fine poster design for 60s Bulgarian drama. Poster is folded in the middle. Slight crease on edges. Folds in some corners. Movie poster is in large A3 format (40.5 x 28.9 cm). Excellent condition (NOT PHOTOGRAPHED, PLEASE ASK IF YOU WISH TO SEE A PHOTO). 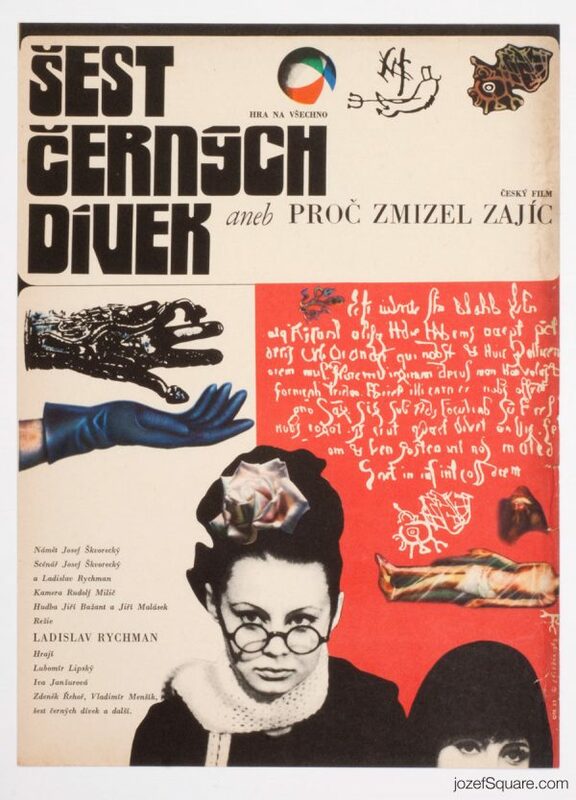 60s posters made by graphic artists from Czechoslovakia. 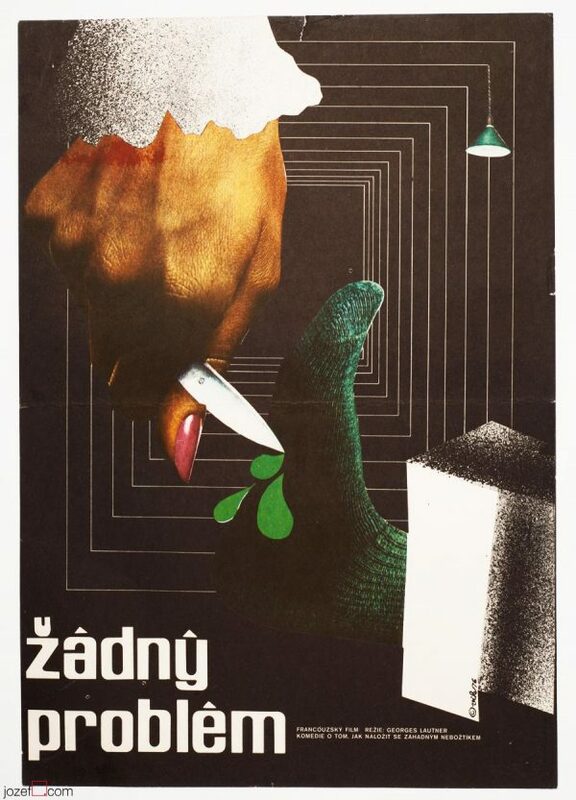 movie posters designed by František Zálešák. 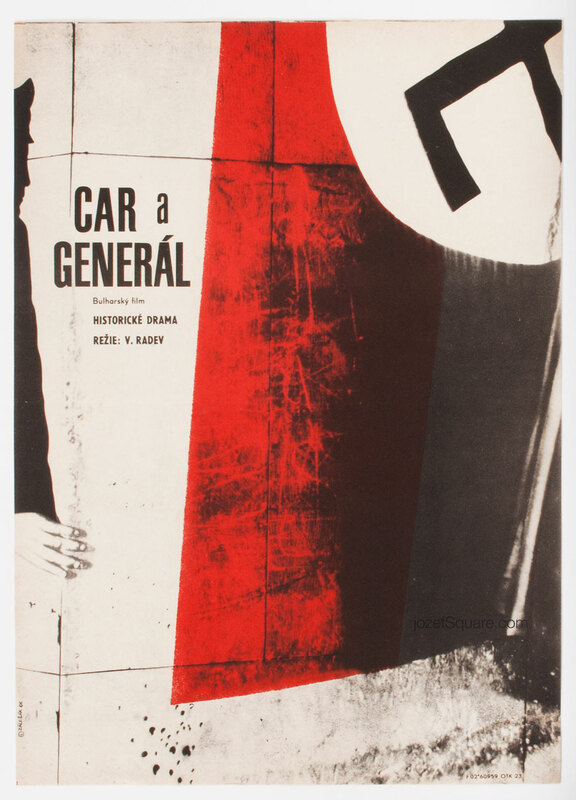 Be the first to review “Movie Poster – Tsar and General, František Zálešák, 1966” Click here to cancel reply.